A parent will do absolutely anything to protect and provide for their children. For many in search of safety and opportunity, that means leaving behind everything and everyone you know in the hope of a better life. 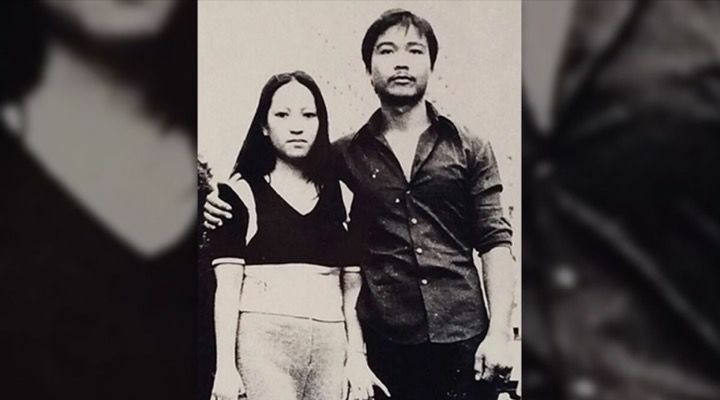 In 1980, a young fisherman named Canh Van Nguyen and his wife from Saigon, Vietnam, or what is now Ho Chi Minh City, welcomed their first daughter into the world. It should have been the happiest and most exciting time in their lives but they were sadly fighting for their lives. 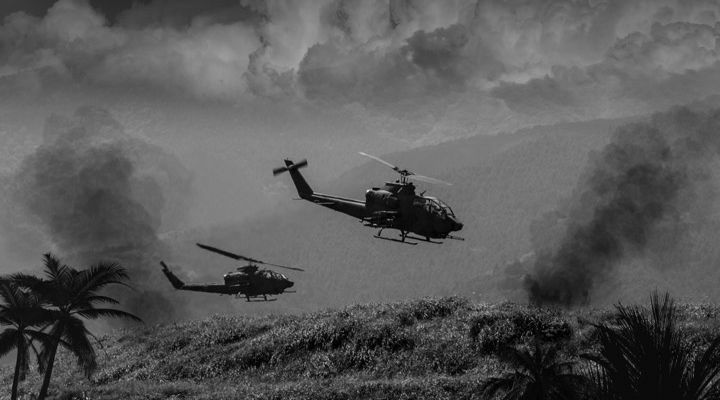 At the time, Vietnam was struggling in the aftermath of both the Vietnam war and their own civil war. 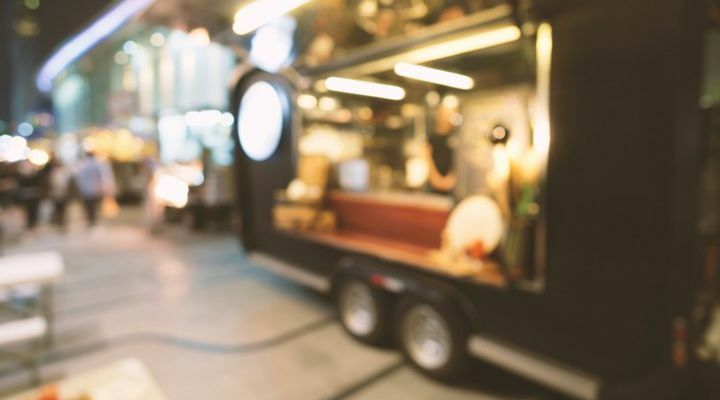 According to Nguyen, his home had become a dangerous place and he lived in fear that something was going to happen to him and his family since gunfire and bombs explosions were a daily occurrence. The young fisherman knew that his family wouldn’t survive long if they stayed in their home. While it was difficult to think about leaving their home behind and everything they knew, the young couple knew that leaving was the only real chance their family had. So Nguyen and his wife fled Vietnam with his wife and weeks-old daughter on a small fishing boat. 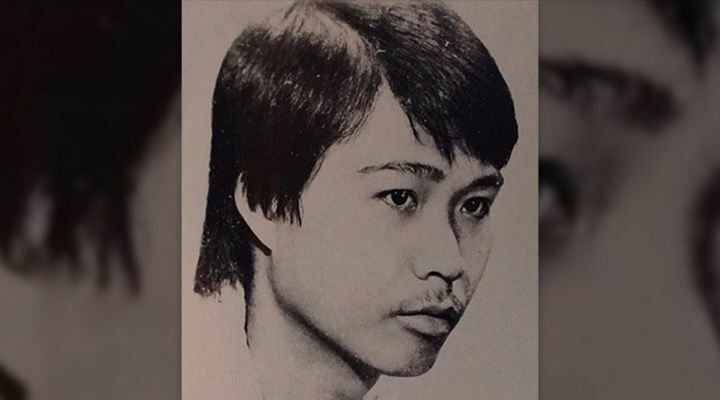 Yet Nguyen and his family weren’t the only ones desperate to escape Vietnam. Around that time, around 2 million people escaped Vietnam by boat. 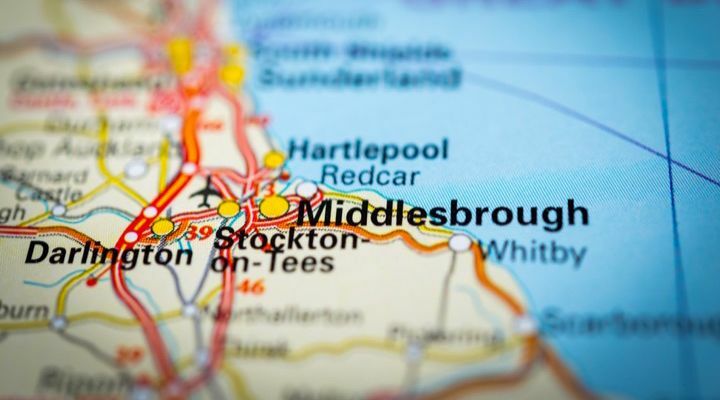 “Dad was a fisherman in Vietnam who sailed around 30 people from Vung Tau, Vietnam, as thousands of people did at that time trying to escape the aftermath of the war,” Nguyen’s daughter, Anh, told Teesside Live about the moment her parents left behind their home. 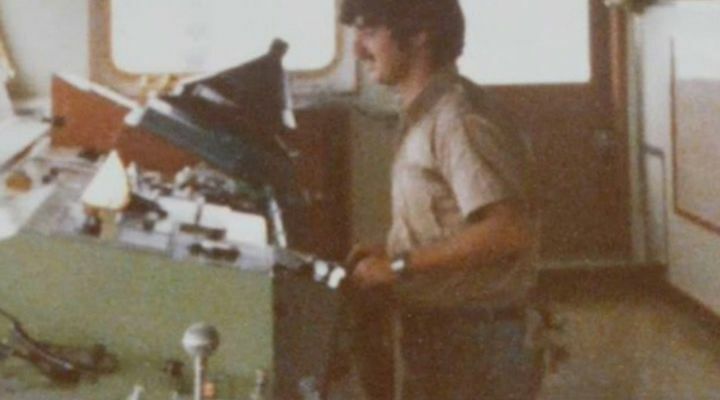 However, fleeing Vietnam by boat was far from a safe bet either. 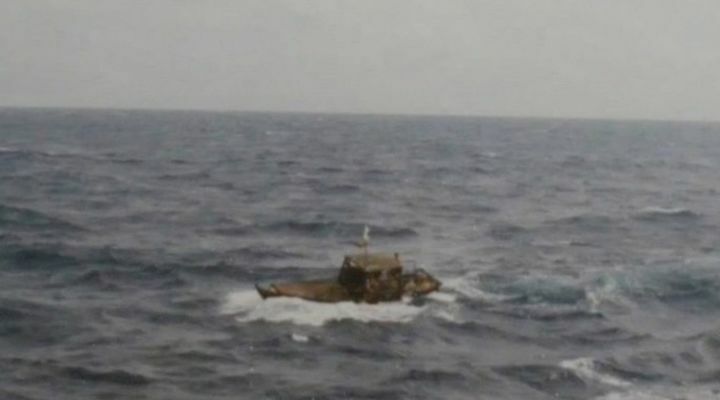 According to Nguyen, he knew it was a risky move to try and sail the small fishing boat into open waters to get to Singapore. 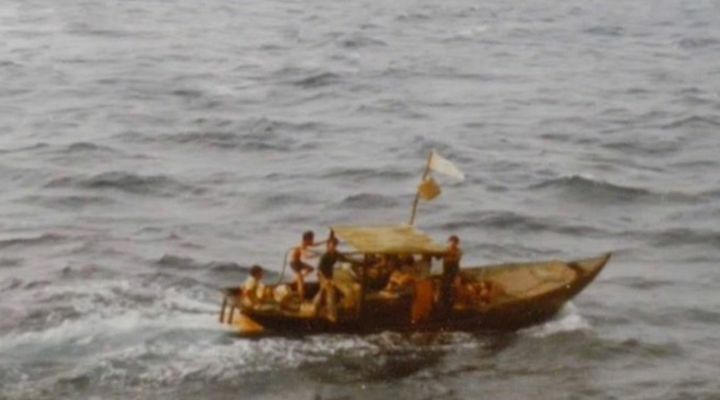 Thousands of Vietnamese refugees died while at sea, but it was their only hope at surviving. 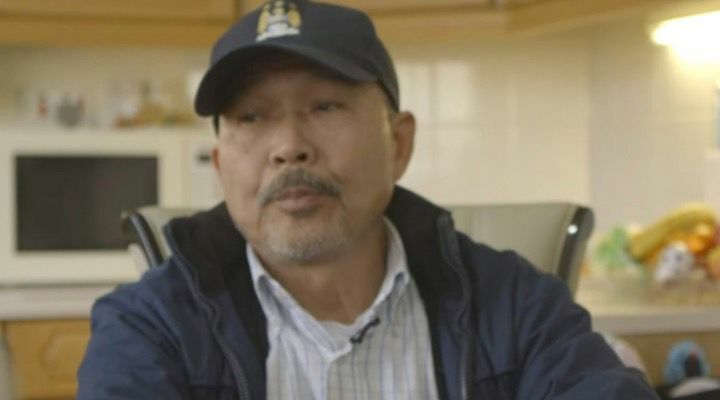 “We never go across the sea like that,” Nguyen told the BBC about the gamble that he and about 30 other people made trying to escape certain death. “Yeah, but we have to go. Just go. That’s it.” Thankfully, that gamble that Nguyen and the others made worked out. 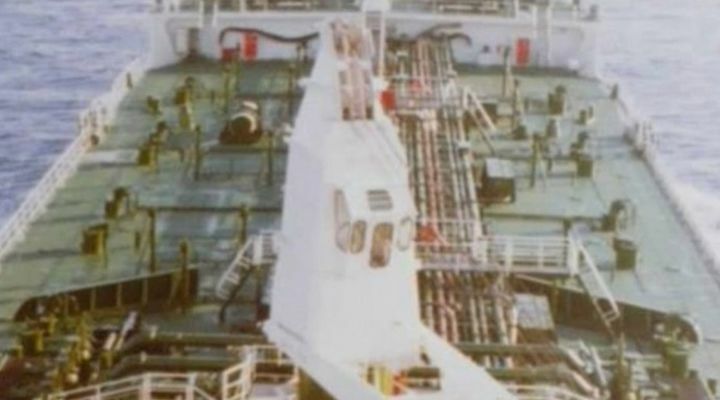 After a few days at sea, the boat full of refugees experienced some luck when they crossed paths with a British oil tanker called the Ebalina. The captain and crew on the tanker rescued Nguyen, his young family, and the rest of the refugees on the wooden fishing boat. 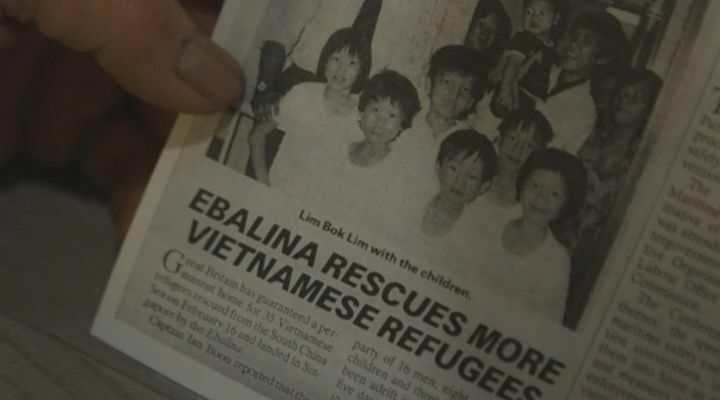 After the rescue, the captain of the Ebalina brought the refugees to a refugee camp in Singapore. 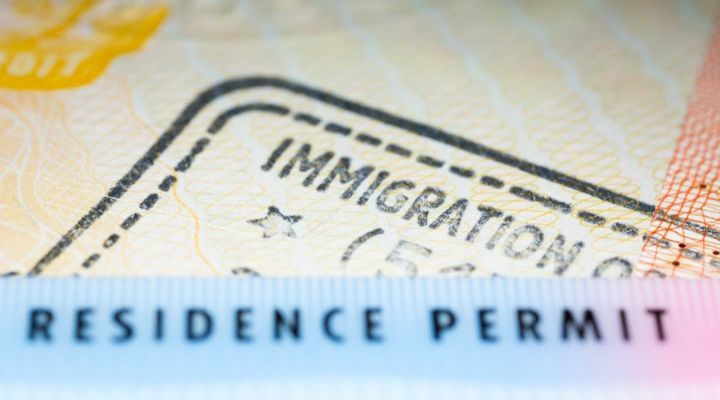 According to Anh, who was just months old at the time, she and her family spent a few months at the camp before they were eventually flown over to the United Kingdom. According to Nguyen, he and his family struggled with racism in their new home. However, it never changed how they felt about their new home. According to Nguyen, he felt nothing but appreciation for England since they were finally free and safe from the horrors of war. 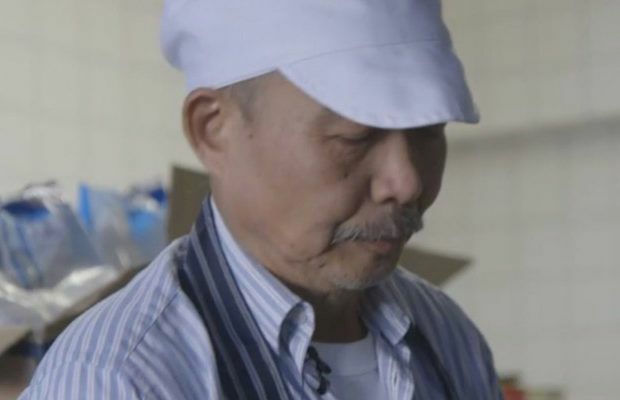 After settling in Middlesbrough, Nguyen found work at a Chinese takeaway restaurant. 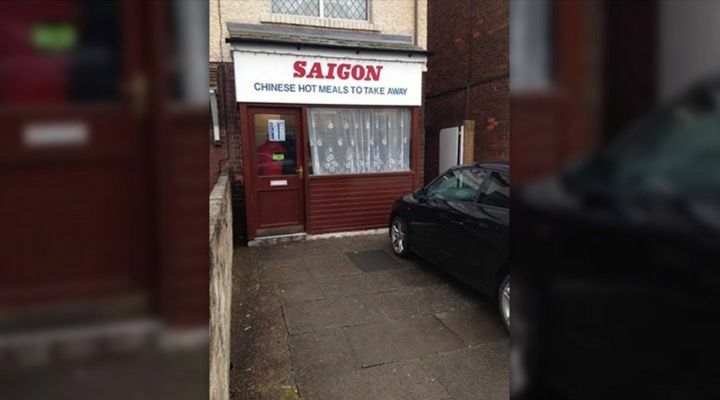 After several years of working for other people, Nguyen started thinking about starting his own restaurant. Eventually, the former fisherman took another leap of faith and started his own Chinese food business. It was there that Nguyen started building a name for himself among the locals, who loved his food and became loyal customers. After some time, Nguyen was doing so well that he was finally able to open up a real restaurant, which he named ‘Saigon’ after his home, in the early 1990s. “We called it Saigon after the place where we are from, now Ho Chi Minh City. That’s why it’s a Vietnamese name rather than Chinese,” Anh explained. 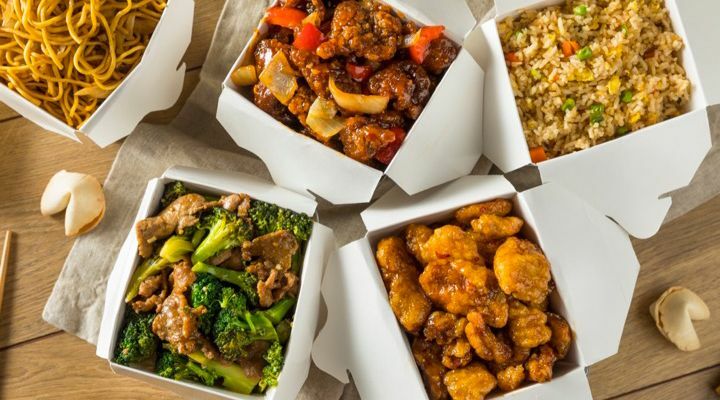 Nguyen has been serving the people of Teesside ever since first opening doors to the restaurant, which has been voted the area’s best Chinese food restaurant several times over the years. “I can’t tell you how much of a great man my dad is, how much he sacrificed for us and how hard he works,” Anh said about her father, who worked hard to provide for her and her younger brother and sister who were both born and raised in England. 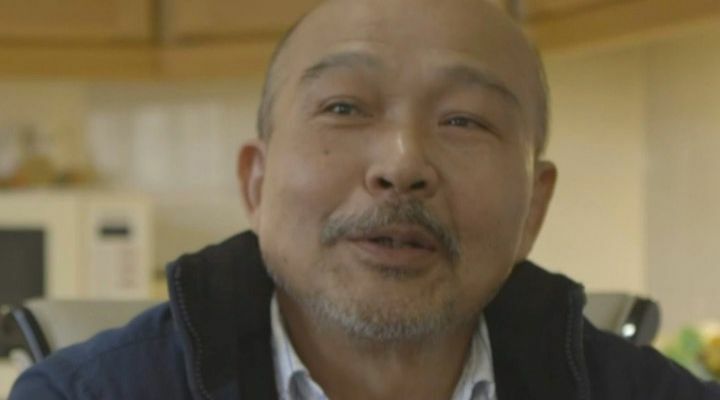 Even though it’s been decades since Nguyen and his wife resettled in England, the family is still grateful for the opportunity that they were given. “He’s the most patriotic person I know. He is proud to be British and loves the Royal Family so much my sister is named Elizabeth after the Queen – even though Vietnamese people can’t pronounce it properly,” Anh said. “We will be eternally grateful,” Anh said. 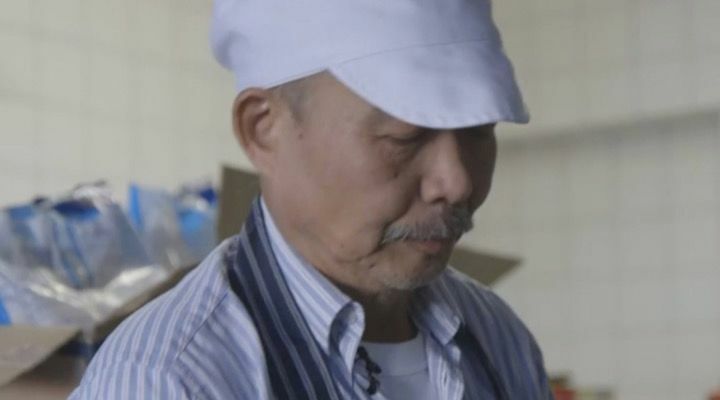 “That’s why my dad has always tried to give back – by his kindness to everyone he meets, the love in his food or giving local families jobs.” While Nguyen has earned some time away from work, he has no plans of retiring.